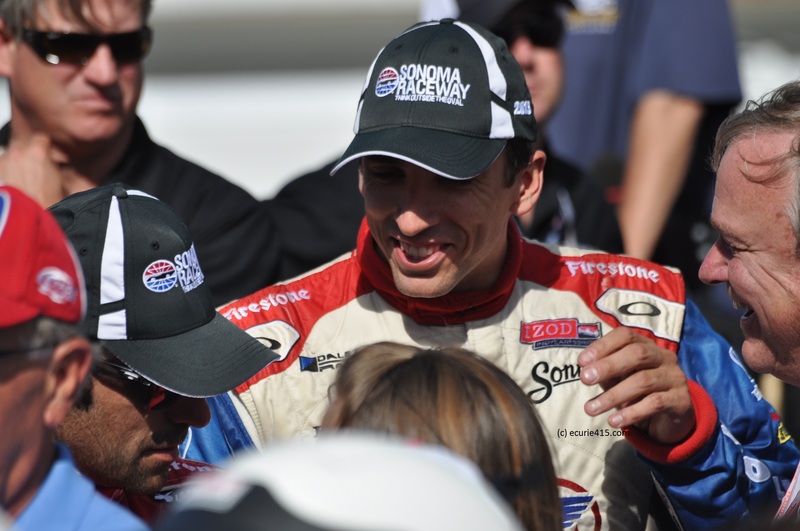 IndyCar driver Justin Wilson has succumbed to injuries sustained when he was struck in the head by debris from Sage Karam’s car during Sunday’s race at Pocono. Wilson, a husband and father of two, was 37. 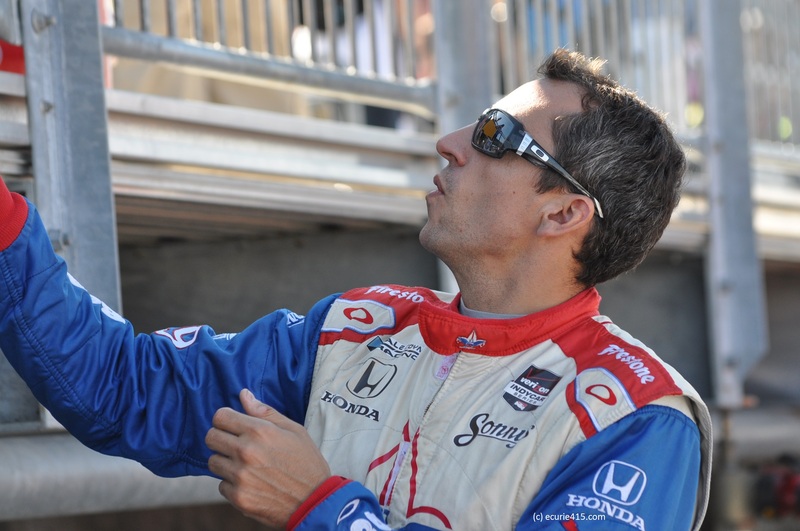 Justin Wilson began his career in Europe, moving up the ladder until securing a spot with the Jaguar F1 team. It was a short-lived F1 career, and the tall Yorkshireman soon found himself driving in Champ Car and later, in the merged IndyCar Series. He won seven races and had more potential, but his trajectory was vexed by a lack of funding that kept him from a top ride in the series. 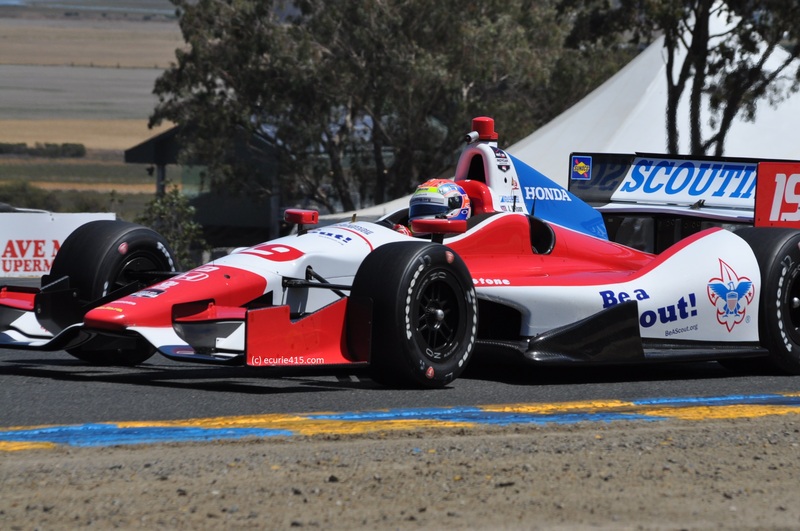 He raced part-time for Andretti Autosport this year, his first opportunity with a top-tier team. 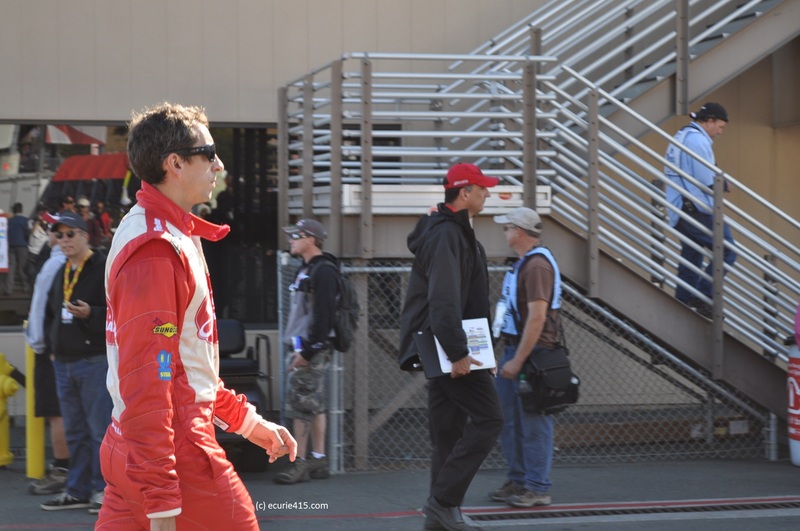 I interviewed Justin every year during the IndyCar races at Sonoma. He was not a close friend, but he was an acquaintance, a friendly face, an easy quote. A gentle giant who stood at 6’4″ but spoke softly. 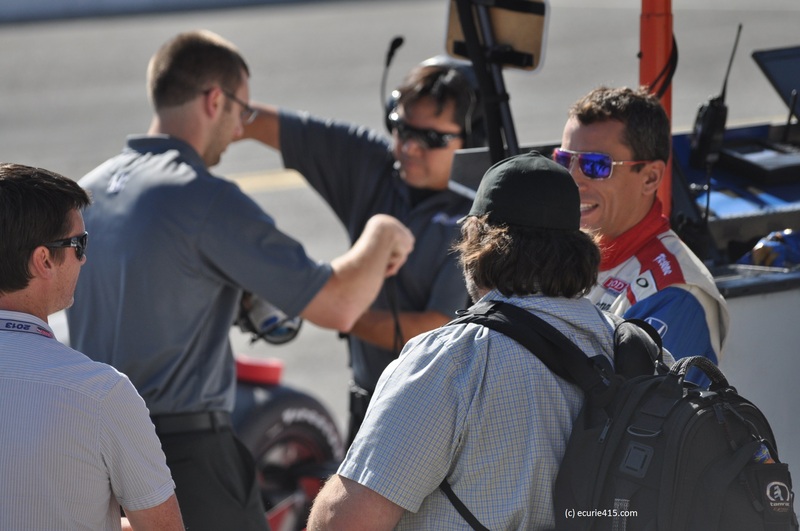 There are a lot of egotistical and self-centered racing car drivers; Justin was not one of them. He was a man above the trappings of sport and fame, while seemingly remaining one of us. The grief at his death is unspeakable. He will be missed by anyone who knew him. To the end, he was a great man: Justin’s organs were donated and six people have a new lease on life thanks to his generosity. My condolences to his family and friends. 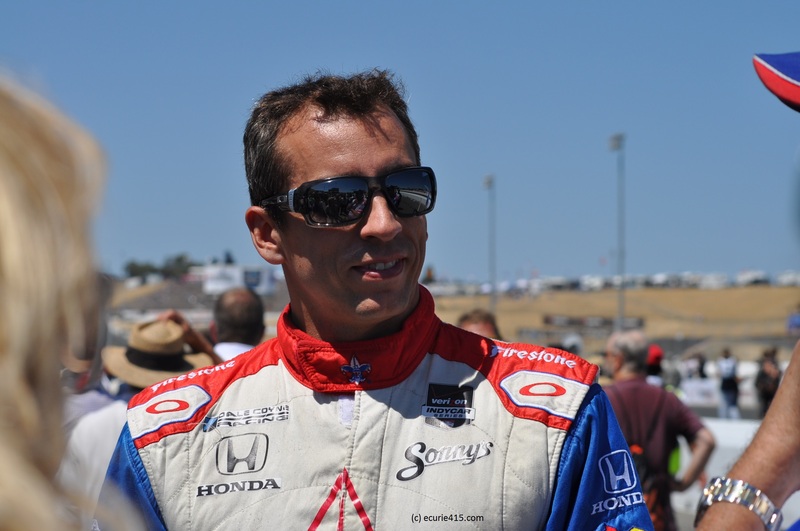 This entry was tagged IndyCar, Justin Wilson. Bookmark the permalink.